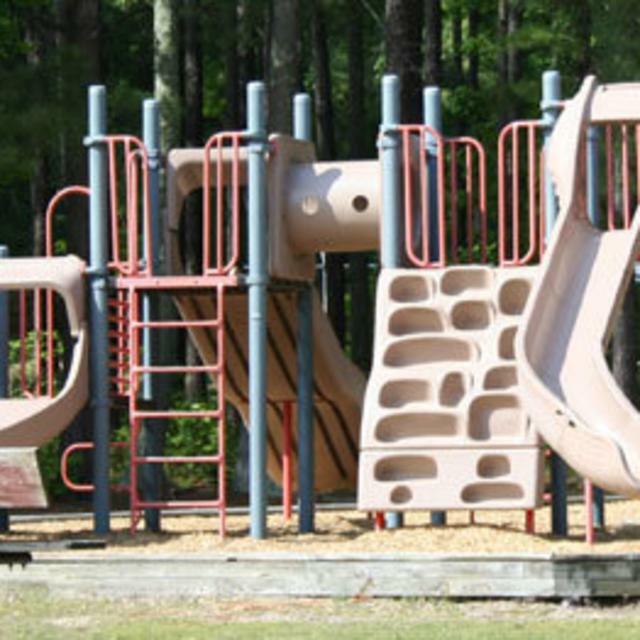 This 35-acre park is located next to Carver Middle School off of Harrowgate Road. The park offers several facilities to accommodate a variety of uses, and includes tennis courts and fields for football, youth league baseball and softball. 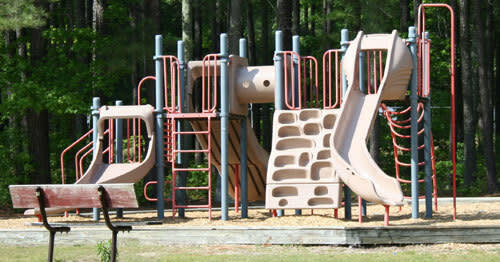 There are active open field and court facilities, as well as picnic and playground areas.